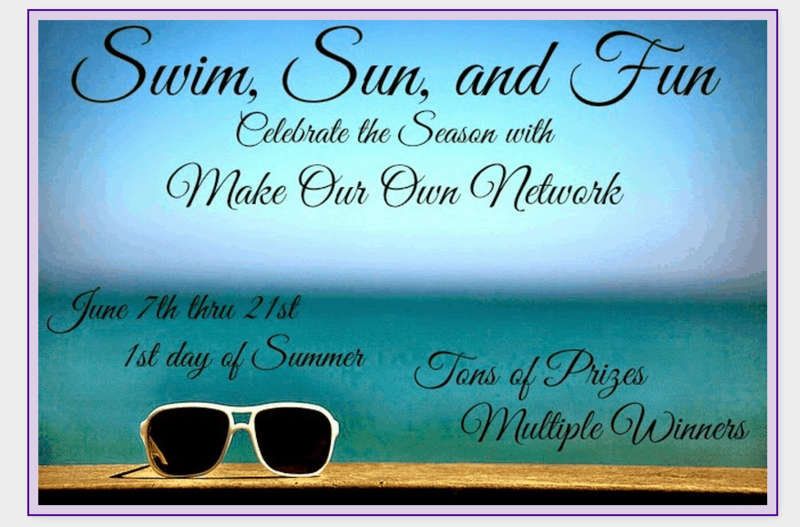 You are here: Home / Giveaways / Summer #Giveaway Event! Many Prizes to #Win! SlickHousewives has joined with M.O.O.N. to bring you this HUGE giveaway for a chance to win 1 of 9 SUMMER Prize Packages AND 1 winner will WIN a a GRAND Prize Pack! Click on the Package Number to enter that specific giveaway. GRAND PRIZEis at the Bottom!